A spooky all-weather attraction that has featured on Living TV’s Most Haunted! 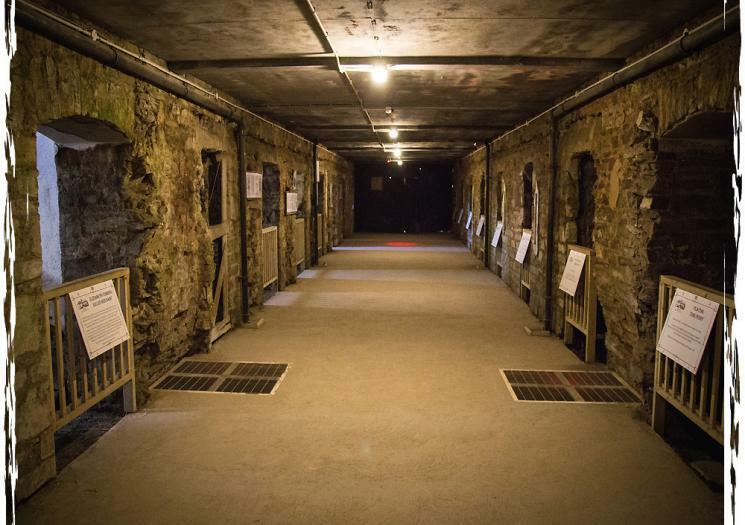 Experience the life of an 18th Century prisoner, visit the execution pit, stocks and original cells. There is also an on-site restaurant, wine bar and gift shop. 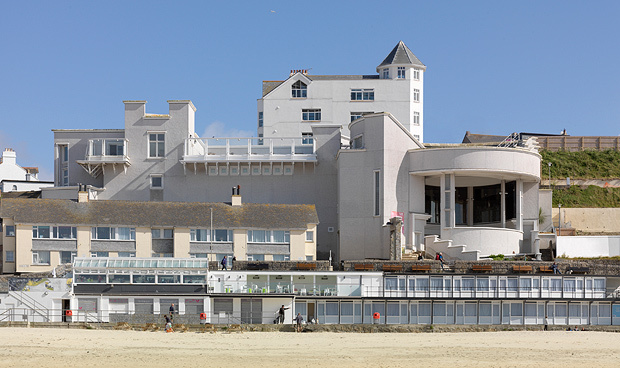 Just a stones throw from Porthmeor Beach, The Tate Gallery, Barbara Hepworth Museum and Sculpture Gardens are great places to be inspired. Exhibitions and events run throughout the year. Café and gift shop on site. Discover the excitement and nostalgia of steam travel on a leisurely 13 mile round trip through beautiful Cornish countryside. Dine in style on the fabulous Cornish Belle offering a first class dinding experience. Check out their website for special events throughout the year. Hands on science for all the family at this fascinating museum near the beautiful, almost Mediterranean, Porthcurno beach. Send a message in Morse code, discover what life was like here in World War II, and explore the secret tunnels. 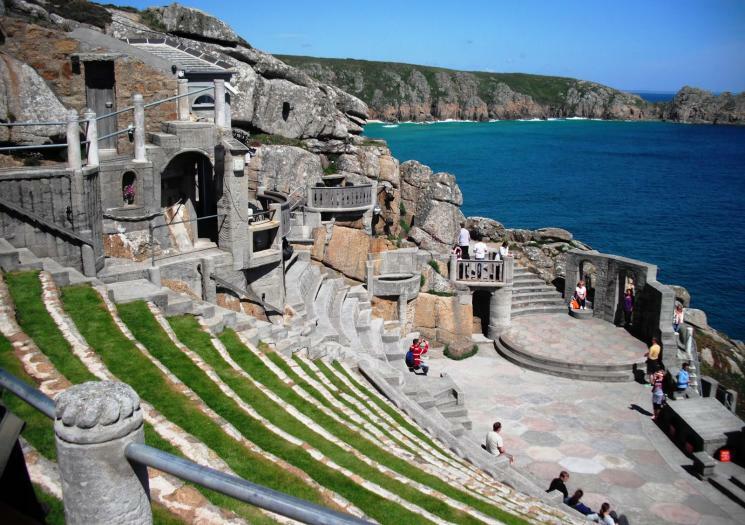 A unique open air theatre set into the cliffside at Porthcurno. Watch a show or play, admire beautiful sub-tropical gardens and stunning sea views and learn the story of its creation by Rowena Cade. Café and gift shop. Geevor is recognised as the largest preserved mining site in the UK, and is part of the Cornish Mining World Heritage Site. Go underground in a real 19th Century Cornish tin mine and learn the story of Cornish mining in the interactive museum. Cafe on site. A place of myth and legend – the supposed birthplace of King Arthur. 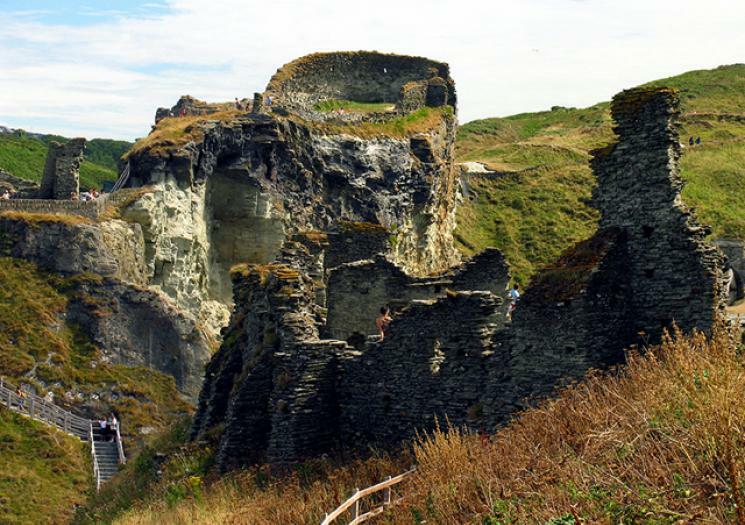 Explore the ruined castle and learn the story of its inhabitants through the ages. Spectacular and rugged scenery will take your breath away. Café and gift shop.